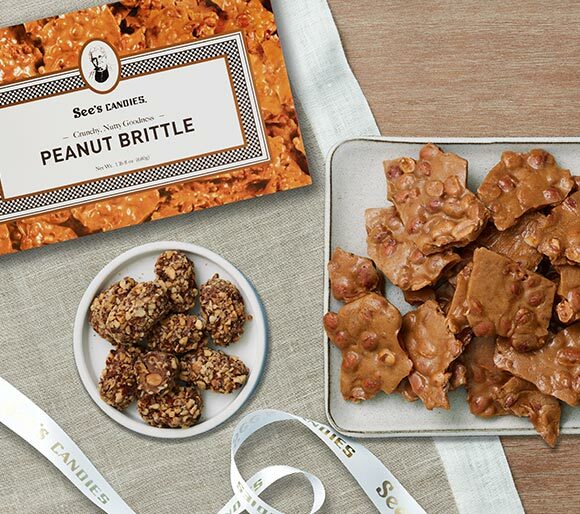 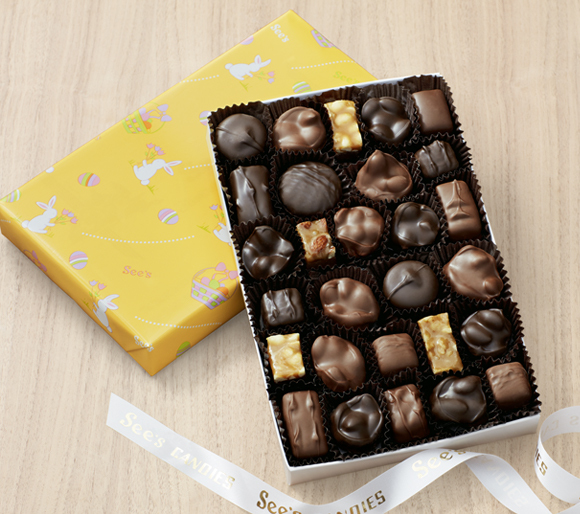 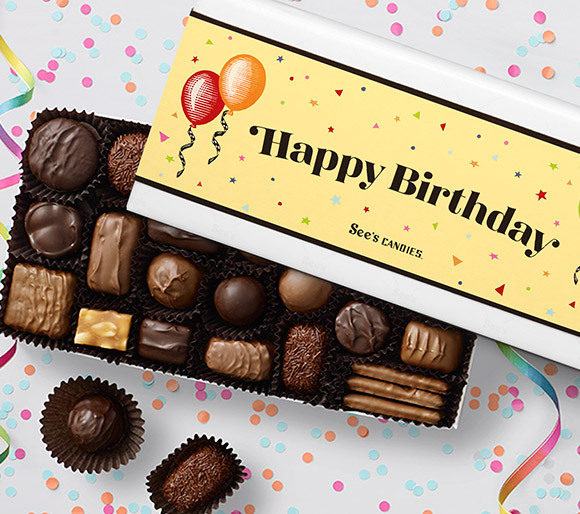 Find the perfect box of chocolates for anyone, from dark chocolate fans to caramel enthusiasts. 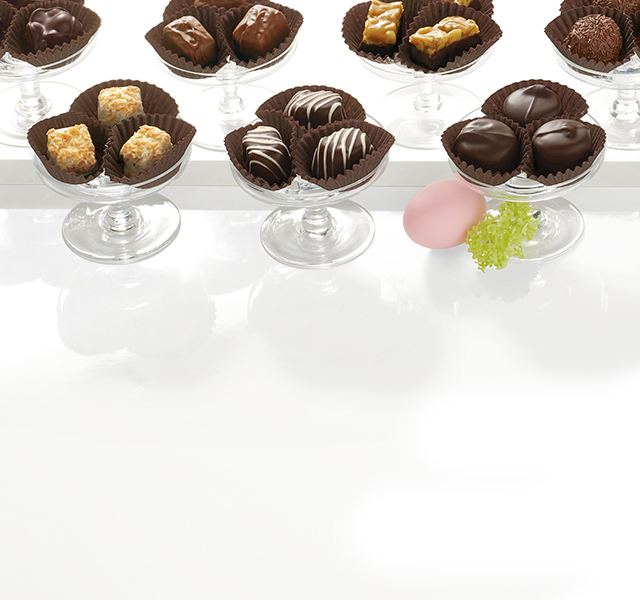 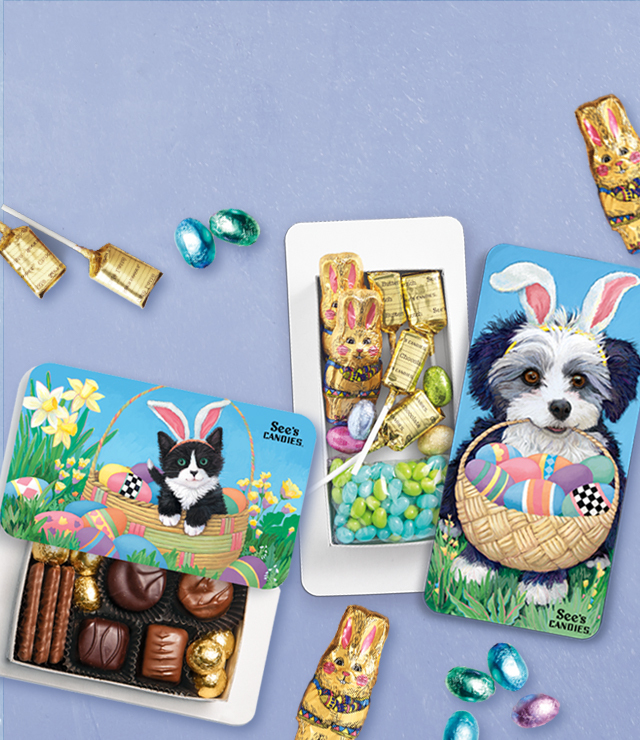 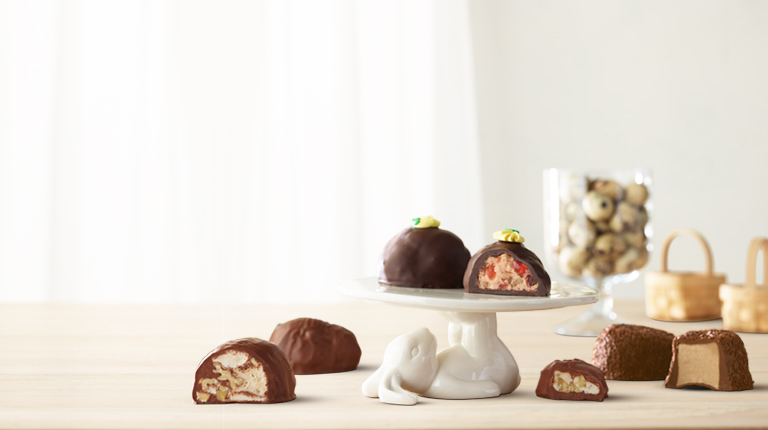 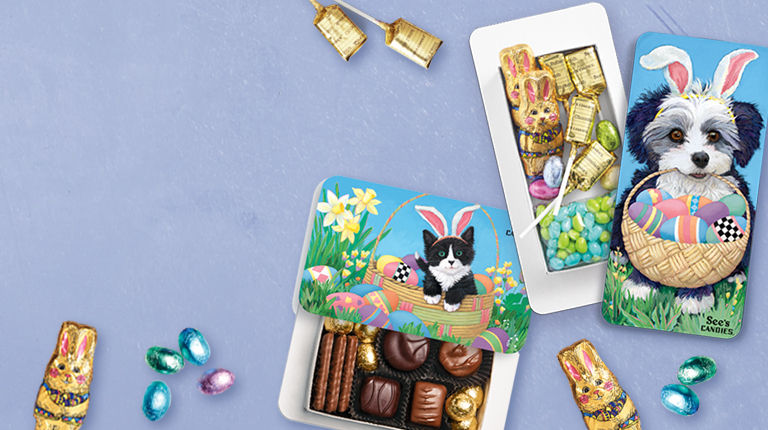 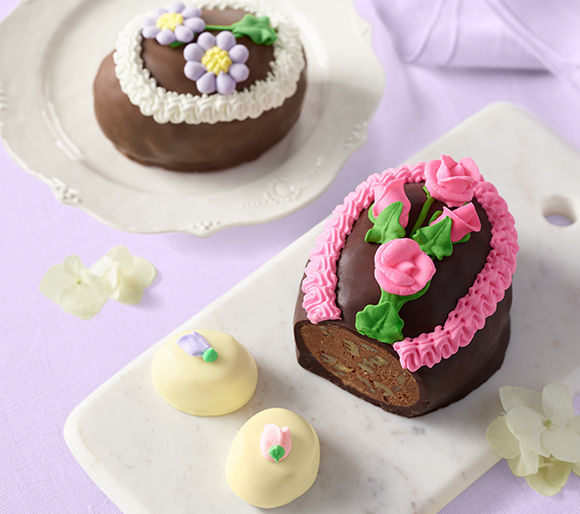 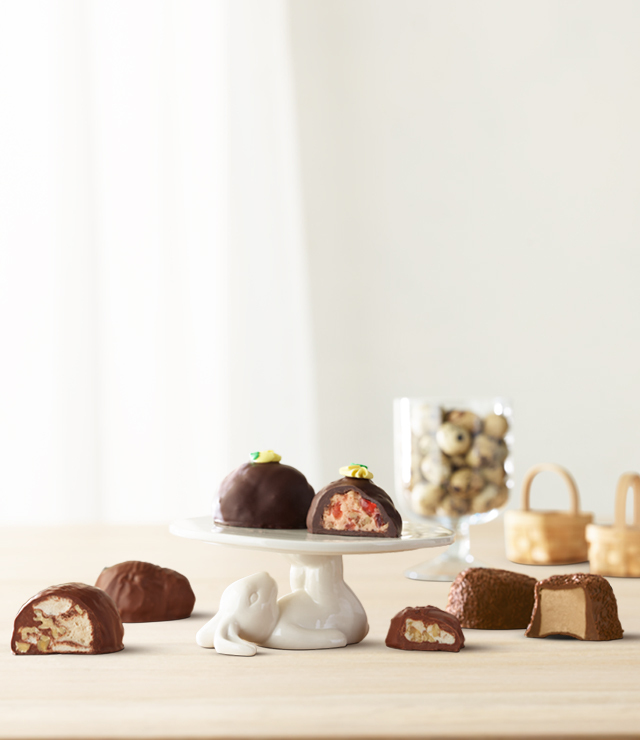 Share delicious chocolate eggs at Easter events or in baskets for a sweet surprise. 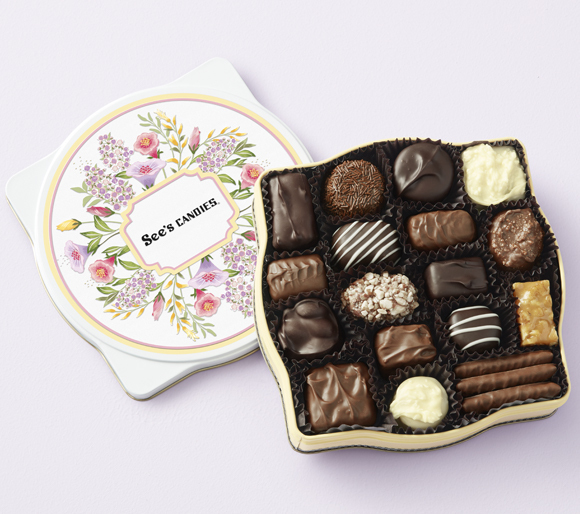 In pretty floral packaging, these chocolates and treats are perfect for candy lovers!